I will never forget the overflow of bodies at the Sahara tent last year at Coachella. RL Grime closed Saturday night with a set so hype the entire Polo Club felt the ground shaking. People were stacked feet away from the tent on its end and on its sides, and they weren’t wrong to fight for a spot on the last set of the night. As I fought to get through the crowd as much as I could, the feeling of being a canned sardine got the best of me and I settled for a spot in the back, with a clear view of the LA based producer. It was late 2015 when RL Grime stole my heart with his surprise set at Berkeley’s Mad Decent Block Party. After a last minute cancelation, he took the Greek Theater’s stage to play a total mind blowing set, and if that wasn’t enough, What So Not (who also happened to be on the line up) joined him on stage afterwards, leaving me weak on my knees for so much filthyness. 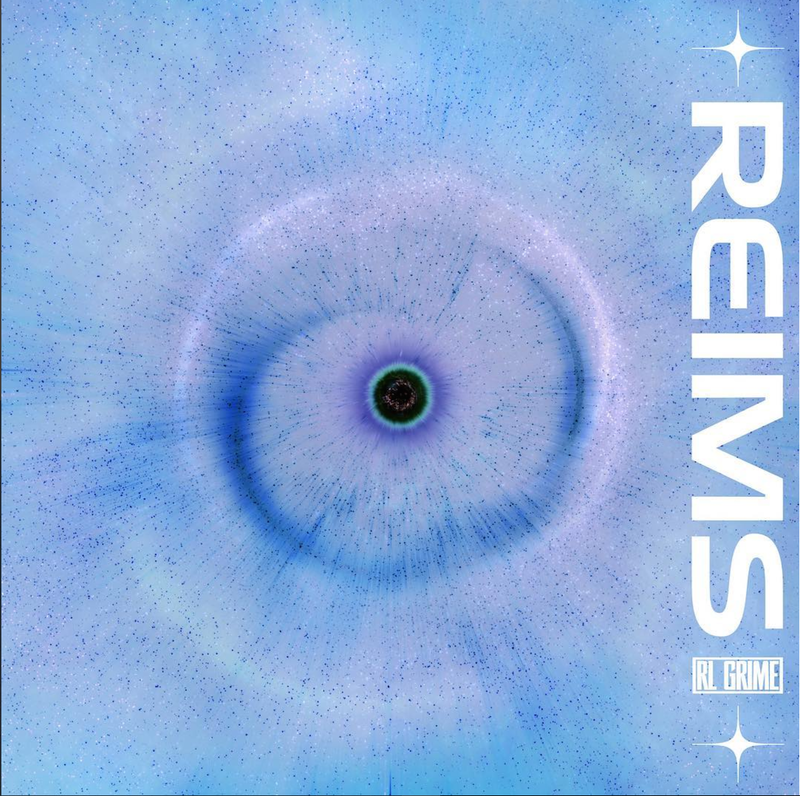 As the first release of his upcoming album, “Reims” is the perfect tease for what fans have been waiting for. The new release shows RL Grime’s new take on production, with pulsating synths that build up to a heavy – and filthy – drop. His trap style trademark is definitely still present, but now takes a deliberate take with a future bass build up, and hypnotic wavy feel that I guarantee will leave you weak on your knees. To top it all, RL Grime also released an interactive visualizer on his website to be watched along with the new release – for those who want to get extra trippy! New RL Grime is on the way and we can’t wait to listen to what he’s been working on for the past 2 years. Get excited fam, it’s lit.